Equipment leasing is a viable option to consider. Not sure of how the process works or how you would benefit? We’ve got all the answers you need. Equipment leasing can be used for both new and used trucks. Soft costs can also be included in the lease, such as delivery to your exact location. Terms can last anywhere between 24 and 84 months, ensuring you can pick a plan that suits your timeline and monthly budget. When you apply for equipment leasing with us, the application is just a single page long, making the process quick and easy. You can also get a 24 hour credit approval, allowing you to add a new truck to your fleet as soon as possible. With each truck acquisition requiring a huge amount of capital, your company could very well benefit from equipment leasing, both in the short term and long term. First of all, you can often save a substantial amount of money by avoiding the large down payment that’s usually required of a loan. Secondly, your monthly lease payment may count toward a tax deduction each year it’s in effect. Another benefit is that you don’t have to worry about selling old trucks when they’ve reached the end of their lifespan. Instead, you simply return the truck at the end of the lease period, which can last between 24 to 36 months. If you like the vehicle’s performance in your fleet, you usually have the chance to purchase it at the end of your term. 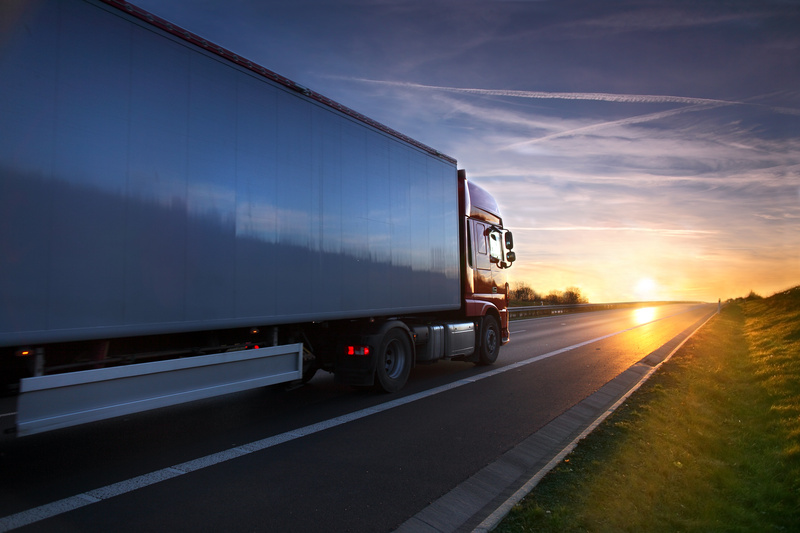 Before you look at financing options for your next trucking purchase, consider how leasing could potentially serve your business much more effectively.